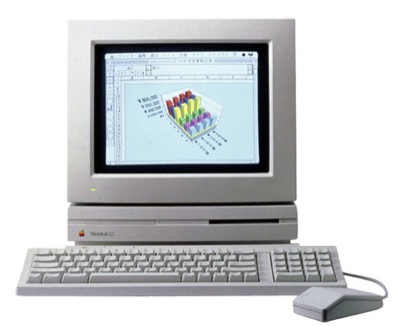 Released in October 1990, the Mac LC was named for its low cost. It was aimed at the home market, and included a 16 MHz 68020 processor. 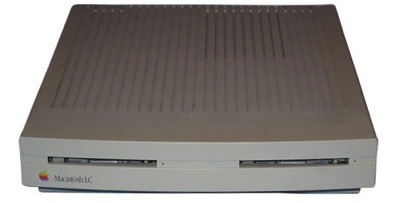 It shipped inside a newly designed small case and was one of the first Macs to come bundled with a microphone. It also came with a new PDS slot, that became a standard in the LC family until its demise in early 1998. The LC was priced at $2,400, and was discontinued in December 1992.